I am getting ready to leave town for a while. My father's widow sold the house and I need to go pick up his film equipment as she has no room. Not sure what I will do with it and it seems so early to have this stuff. Not just becasue he died only a few months ago, but also because of course, I shouldn't be inheriting this stuff for at least ten years. That was the way it was supposed to be. It will be nice to see his place and his town and it will be hard too. Anyway, I don't want to leave you with a sad post, so I thought this would be a good time to mention some of my tried and true Etsy merchants. I will be taking Summersea's flower essenses with me on this trip. I have a few of these and although I cannot say I am an absolute believer in flower essences, I like having the option. When things feel helpless, like you are too emotional, lacking inspiration or too scattered brained, you can use these lovingly created essenses and at least you feel like you are doing something for the situation. I like that feeling. 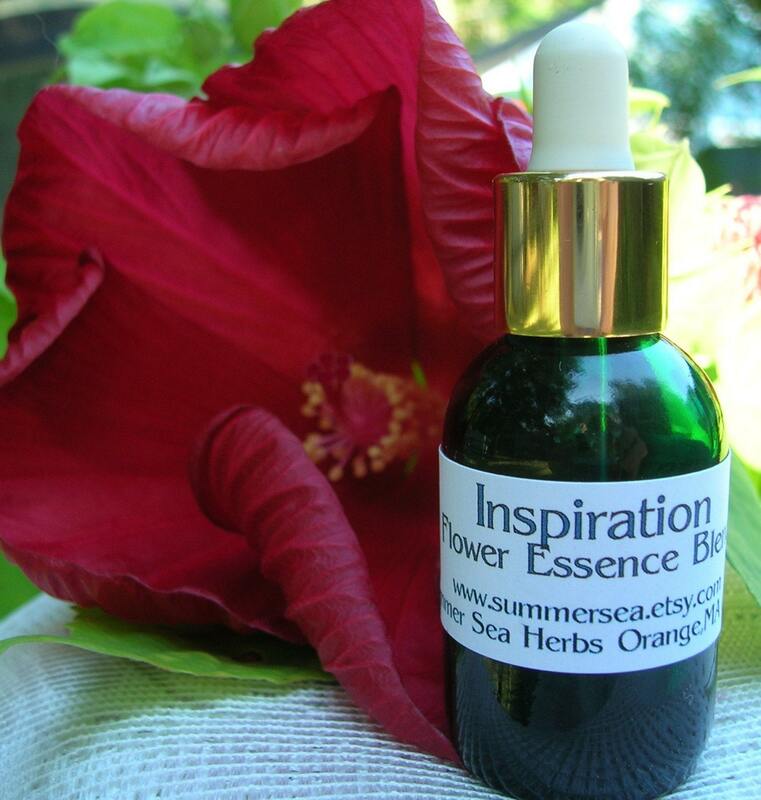 Plus you can just tell Summersea loves making her herbal concoctions and that energy comes through. 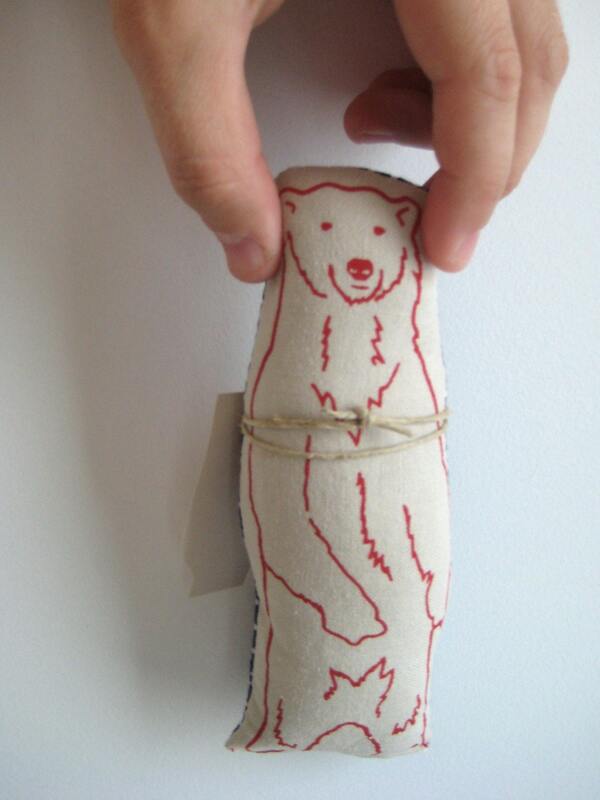 I just recently got a couple new little creatures from Craftpaca, including a bear that looks a lot like this. 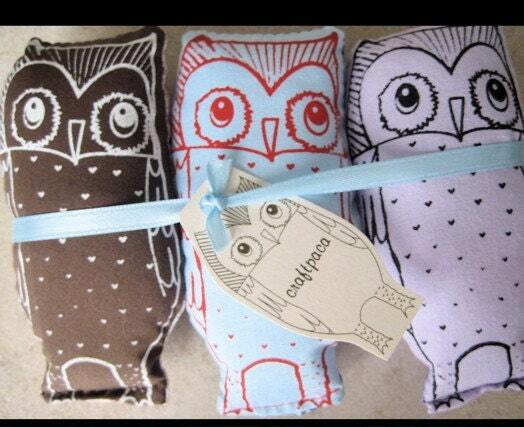 I love her creations, sweet little animals, they are adorable and inexpensive. I have a few myself, but I also buy groups of owls or hedgehogs and give them away, including them in mail order or birthday packages. She makes you whatever you want, too, so if you don't see the color you want, just ask. 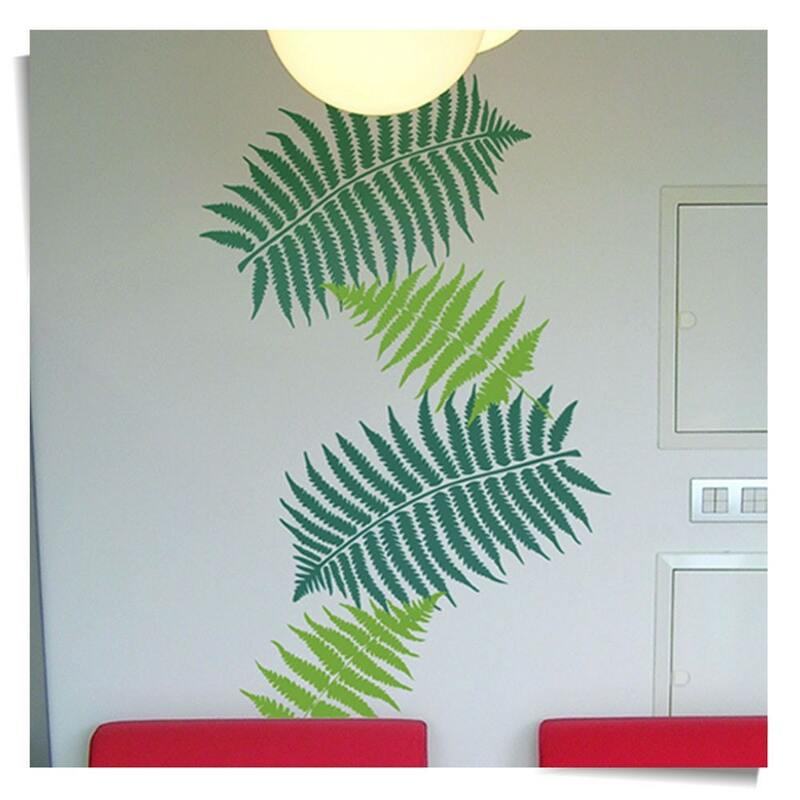 On Sunday I finally put up some of my wall decals I got from One Up designs . I don't have a pic yet, this is theirs. They were pretty easy to put up and they look great. I want to get more decals! I just with I had more walls! Well, I hope you all have a good week and a nice Labor Day. i was reading your post about your dad. i had the same idea about my mom. she survived the first round of breast cancer and i was really looking forward to watching her grow into a beautiful old lady. no dice. i wish i had something deeper than that to say. sorry. its just crap. i miss her every sday and while it's a whole lot less painful and as corny as it will sound. the song was right. i trade all my tomorrows. maybe not but i'd trade a few of them. -mike b.
Yeah, thanks for your reply, Mike. I know you understand. It was hard and not a fun week. Now my living room is filled with his stuff, weird and exhausting.